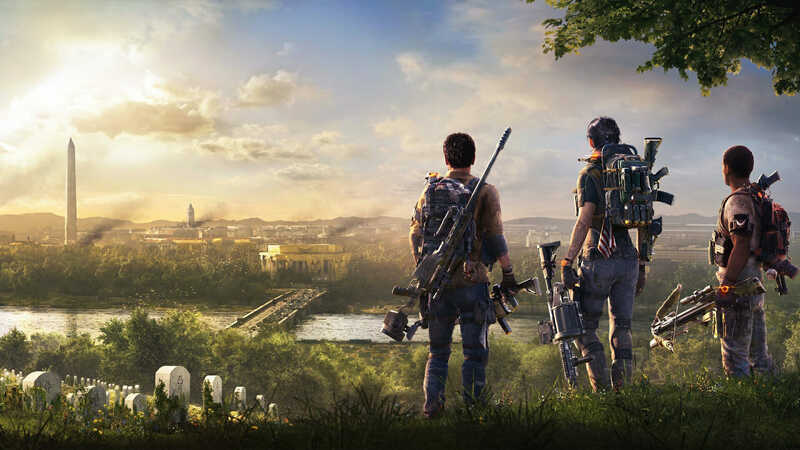 Ever since Ubisoft announced The Division 2, we were highly skeptical. When the first of the franchise was released, initial impressions were over the moon. Then, came the endgame. Or rather, the complete and utter lack of it. Although the Division series bears some of the hallmarks of the traditional Ubisoft gamut, they deviate far from the rest of their titles in that they’re the closest that the international publisher has to an MMO. As such, the initial “campaign” through the 30-or-so levels serves just as levelling in any other MMO does: as a primer for the endgame. The endgame is where the real meat on the bones is. We’re happy – nay, ecstatic – to say that this time around, Ubisoft has absolutely nailed the feeling that a Division game should give off by not only tightening up and fleshing out the process of levelling to the level cap but also by truly opening the world up to players upon reaching level 30. This time around, the end truly is the beginning. Right out of the gate, The Division 2 simply feels better than its predecessor. The movement, shooting, and looting feels so fine-tuned that we’d be damned to find an individual that didn’t feel a smile creep up on their face. Throughout the 30 levels of upward progression, combat widens up and more diverse and intelligent enemies are introduced into the mix. The combat isn’t the only thing that’s received an upgrade, however. The chosen locale this time around – Washington DC – has proven to be a much more dynamic, engaging, and fundamentally alive locale that Manhattan ever proved to be. There are far more options for engaging with the world’s lore and factions. Encounters in the open world aren’t just limited to paint-by-the-numbers side-missions and rudimentary encounters. This time, the factions vying for control of the DC are much more intelligent about their approach. Through Control Points, a faction will seize a critical area of the map – perhaps a grocery store or fuel pump – and squeeze the civilian population through their dominance of critical resources. Propaganda broadcasts achieve a similar result – indoctrinate the populace to your cause. Reversing the efforts of your enemies is fairly simple – true to the Division formula. Seizing propaganda and control points both eliminates the enemies presence and gives you a hefty amount of XP. Speaking of evolved enemy types… If you thought the Hunters from the first Division were enough to give you a run for your money – think again. 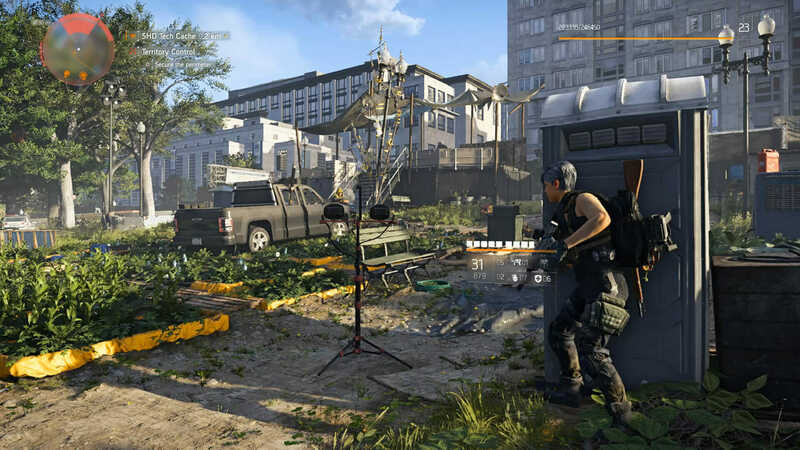 Upon reaching level 30 in The Division 2 you’re treated to one of the most welcome surprises in recent gaming memory: all of your hard work is outdone,. Yes, sue us for spoilers if you must, but reaching the level cap in The Division is where most of the fun happens. After you’ve worked so hard to push out the three incumbent factions, you’re treated to watching all of your efforts undone by a new and mysterious faction: Black Tusk. Black Tusk arrive on the scene abruptly and under the veil of both night and celebratory fireworks for your accomplishments. Unfortunately for you, they intend to test both your resolve and the pride you carry for your past successes. Black Tusk is unlike any other faction players have faced in the Division before. 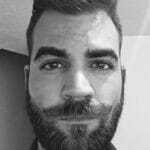 They are crafty, adeptly, and kitted out to the teeth in tech that rivals that of the Division’s.